Bangkok is a fantastic city. For some of us, the song “One Night In Bangkok” perfectly captures the vibe, not only because of the catchy tune but also because of the vivid memories it evokes—solemn temples and royal palaces mixed with bargain markets, spicy flavors, street-food stalls and honky-tonk bars. 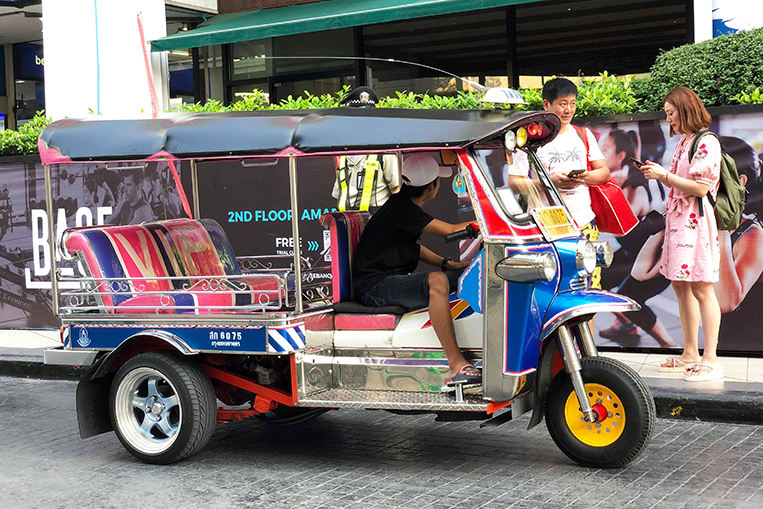 But any memory of Bangkok will inevitably include the ubiquitous tuk-tuk, which was made even more iconic in one of the James Bond films. In addition to the boats ferrying people and goods along the Chao Phraya River, the tuk-tuk was the most convenient way to get around town at one time. That was way before the advent of mass transit and, of course, the phenomenal motorization of Thailand. 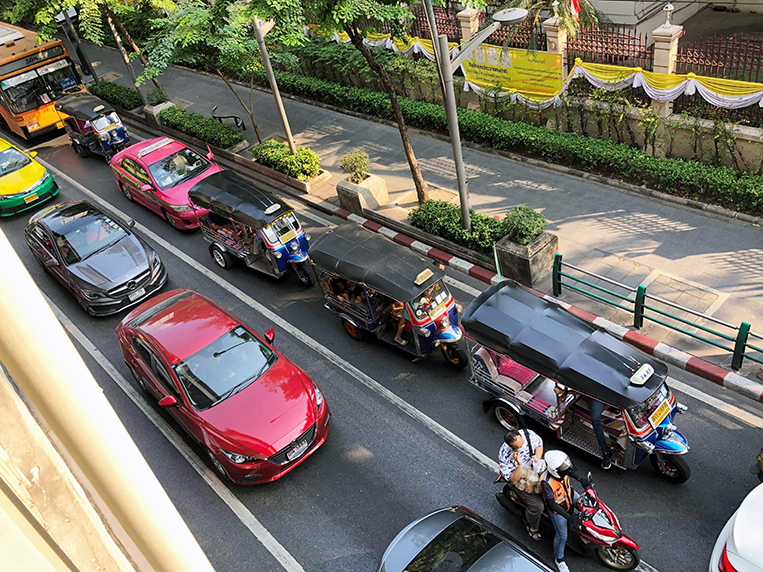 Thailand has positioned itself as the “Detroit of Asia.” The growth of its domestic automotive market was the envy of the region. 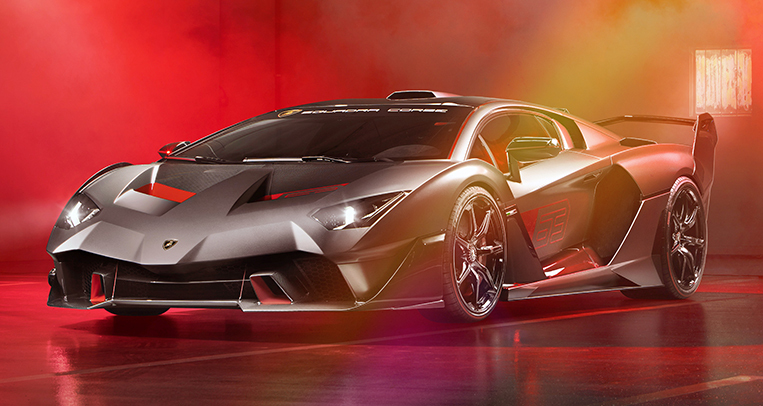 Earlier in this decade, sales of automobiles reached a record 1.3 million units. Naturally, this kind of growth invites many automakers and component suppliers to set up shop in the country. 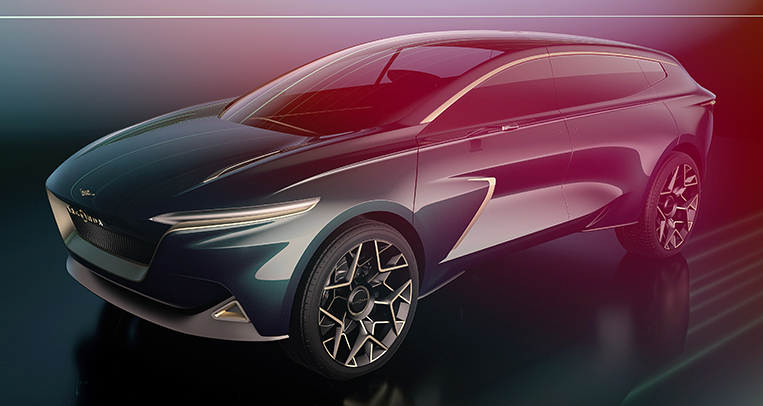 To this date, Thailand boasts the most extensive auto manufacturing industry in Southeast Asia. 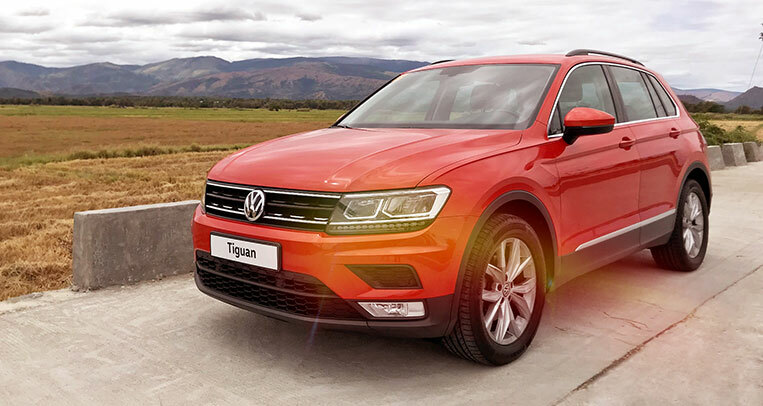 This industry has taken root not just to cater to the local market but also to act as a production base for car exports within the Asia-Pacific region and to markets around the world, including Europe, Japan, the Middle East and South America. 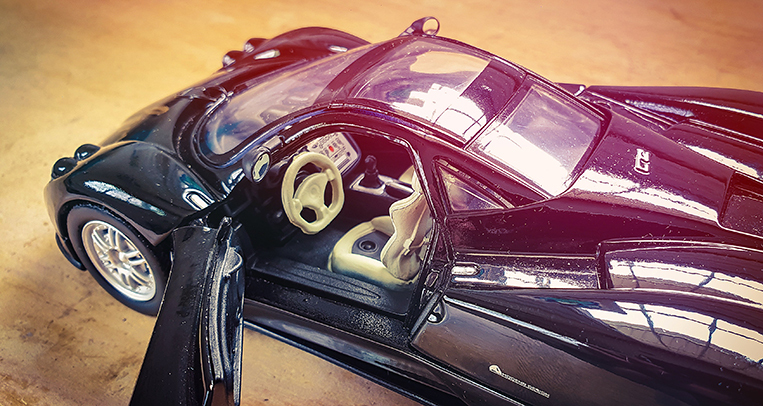 The number of vehicle factories and first-, second- and third-tier suppliers that do business in Thailand is the gold standard for many. The early years of Thailand’s automotive development was dominated by Japanese makes like Honda, Isuzu, Mitsubishi and Toyota. Next came the American manufacturers, General Motors and Ford. 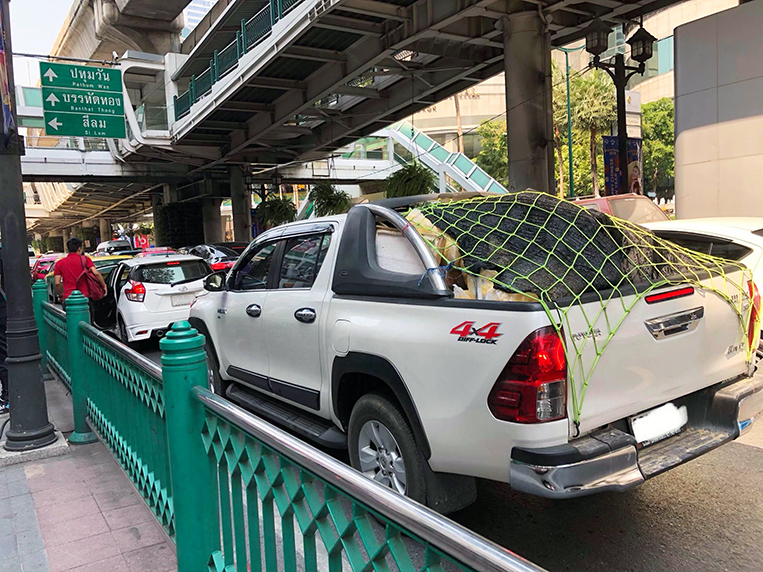 Thailand was a natural fit for their pickup offerings because the country was the biggest pickup market outside of the United States. Of late, Nissan, Mazda and even Korean and Chinese brands have ventured more aggressively into the market. There are a good number of reasons for Thailand’s status as the default auto manufacturing hub in Asia. But to me, one reason stands out: a cohesive and comprehensive government blueprint installing the car industry as a main pillar for economic development. Thailand was traditionally an agriculture-based economy. It had a very young and growing population within a contiguous land mass. The government had the foresight to make the best of these realities. They recognized that they needed to enhance the transport of goods from farm to market. They needed vehicles to carry people and merchandise. They needed jobs. And they needed to diversify their economic base. 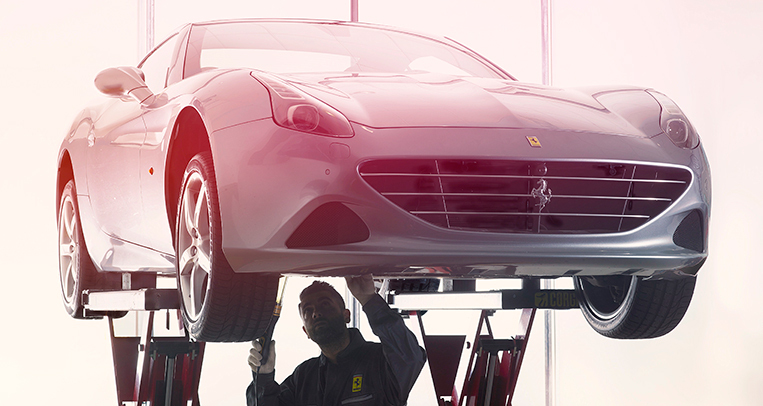 All these elements inevitably pointed to the need to develop and nurture a local automotive industry. An immediate undertaking was the need to build roads and bridges to connect the whole of Thailand. Then came the need to decongest the horrendous traffic that plagued the streets of Bangkok. Being a contiguous territory, mobility was clearly defined by roadways more than waterways or airways. And so the government built and built and built. 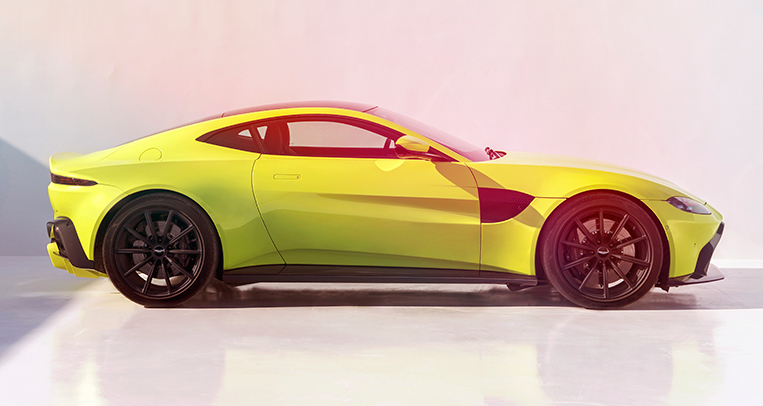 They sought financial and technical support from Japan, which, of course, shared its vision of motorizing the country. The Thai government made it easy for road infrastructure projects to be approved, implemented and (importantly) completed in quick order. 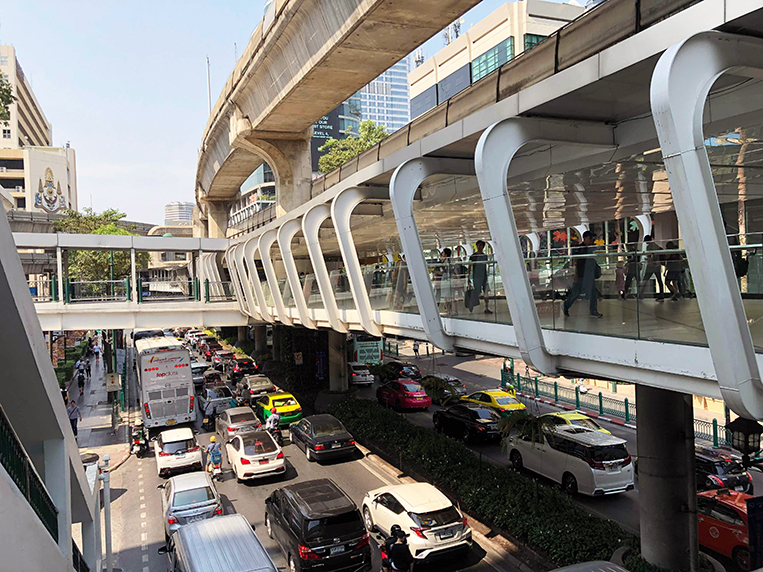 Surely, there was short-term chaos on the streets, but the Bangkok skyline was soon framed with an enviable network of elevated highways, toll roads and circumferential feeder roads. 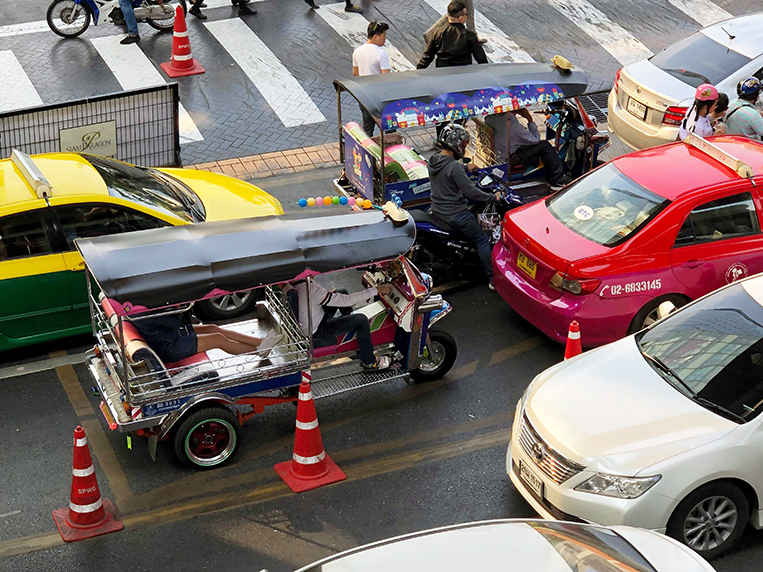 Today, on the street level, Bangkok jams can still be a very trying everyday experience for most motorists. Gridlock is the norm. They have those traffic-light timers that interminably count down the change in lights. 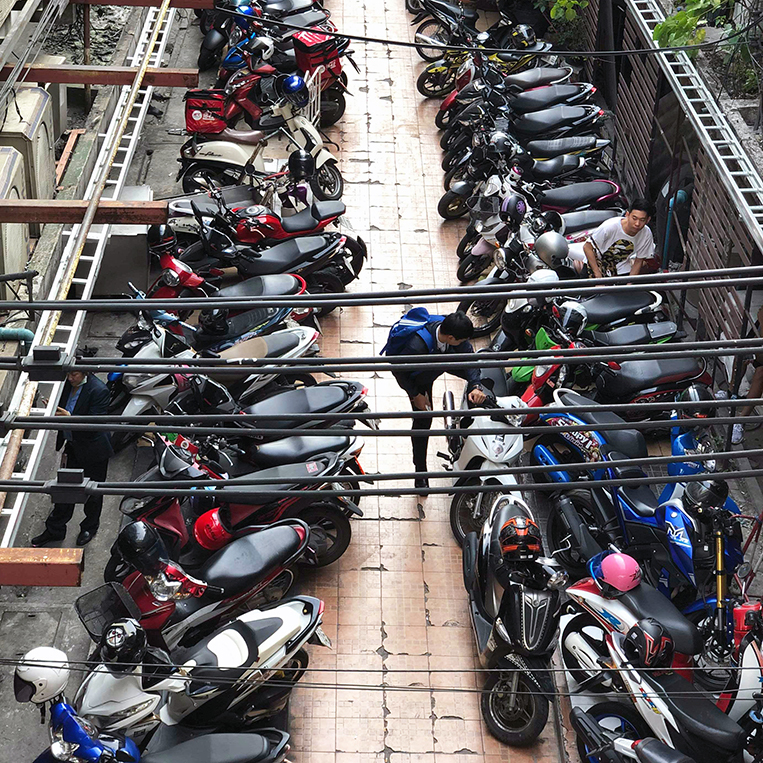 They have their own version of motorbike taxis—well-regulated and supervised—that fill in whatever remaining gaps there are on the road which cars, buses, trucks or private motorcycles have not occupied. Cross-flow traffic can be bewildering and confusing. 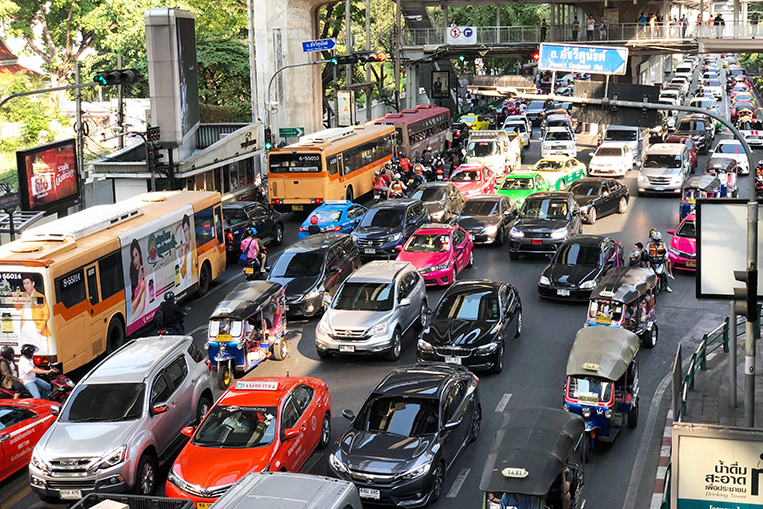 Driving in Bangkok is, in itself, a truly great adventure, but that’s another story. As their vehicle of choice, though, the Thai people voted overwhelmingly in favor of the multipurpose and hardworking pickup. It served as private transport but also as a mover of goods. Just as well, it got reconfigured to act as a public-utility vehicle, much like the Philippine jeepney. It was an all-around vehicle. So it was only natural that the government bet heavily on the pickup when it came time to put an auto-manufacturing program together. 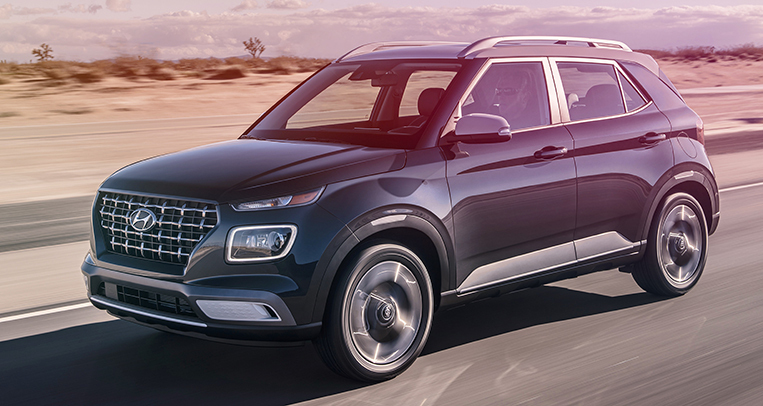 It made the pickup its champion (or hero) model, giving it a preferential tax rate to assure that its price remained affordable and, in turn, sustain the demand for it. 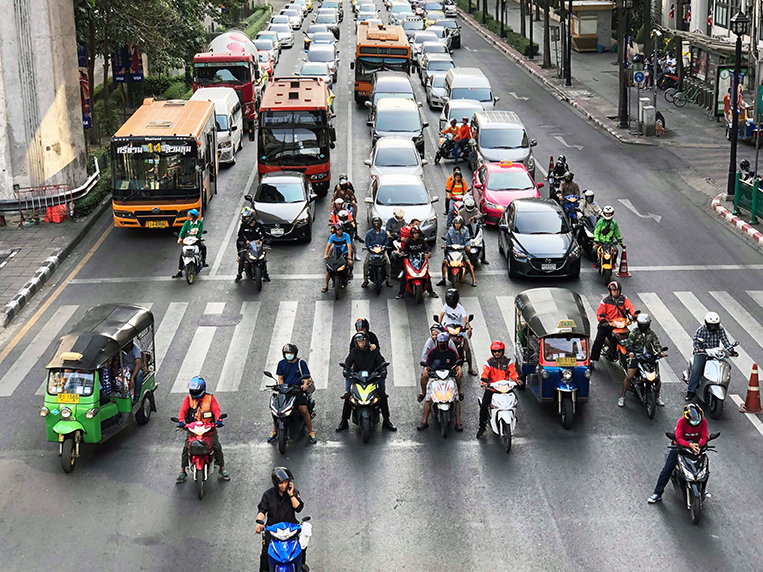 In time, the multitude of two-wheelers plying the roads of Bangkok receded and the number of four-wheelers grew in line with the development of the nation. Motorization in Thailand was delivered on the back of pickups. Eventually, Thailand became the production base for pickup exports to other ASEAN countries. In the case of Toyota, it stopped production of the Hilux in Japan and shifted all of its production to its Samrong factory in Phra Pradaeng District. 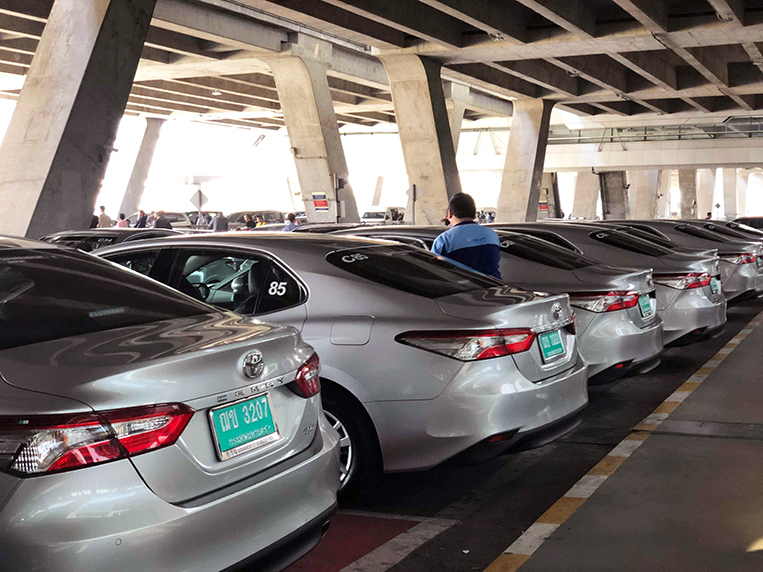 These days, Thailand exports the Vios, the Corolla, the Camry and the Fortuner as well. 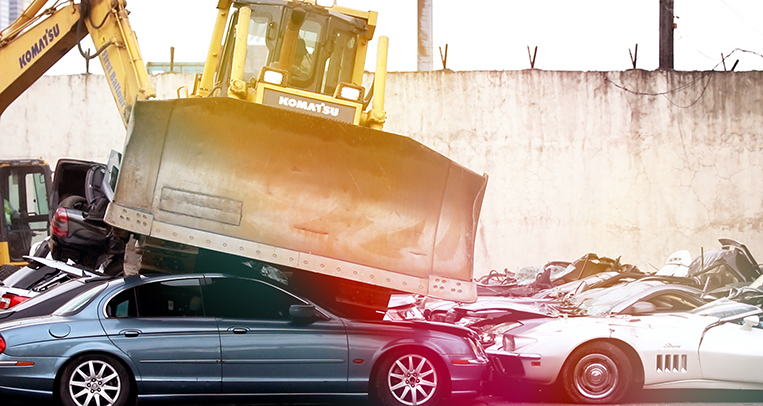 Other carmakers have also built their export bases in the country. 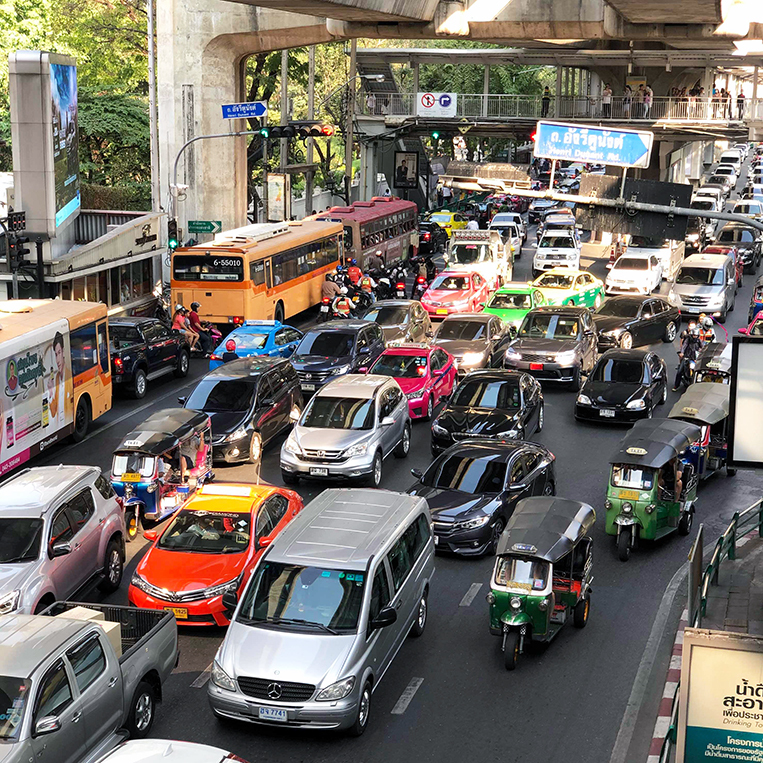 While the Thai government consolidated its gains from the sustained growth of the domestic and Asian auto markets, it also quickly realized that it was a one-legged strategy. 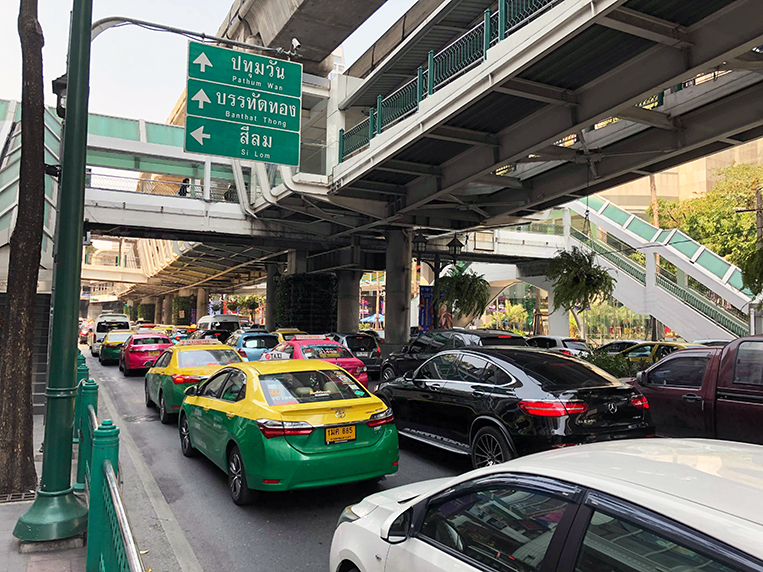 Its latest iteration of a forward-looking automotive policy framework involves the recognition that economic development is stabilizing, motorization is leveling off (especially in Metro Bangkok), the population is maturing and environmental concerns are fast rising as a public concern. The authorities have, therefore, realigned their policies to promote higher productivity and cost efficiency through sustained localization. They also promote alternative fuel technology; their promotion of ethanol is a mainstay, for example. Newer policies also promote better carbon-dioxide emissions and the local manufacture of new energy technologies. Just as importantly, they are now pioneering in the promotion of end-of-life industries, focusing on rebuilding, reusing and recycling. The government has clearly shifted the industry to a higher level in the value and supply chain. 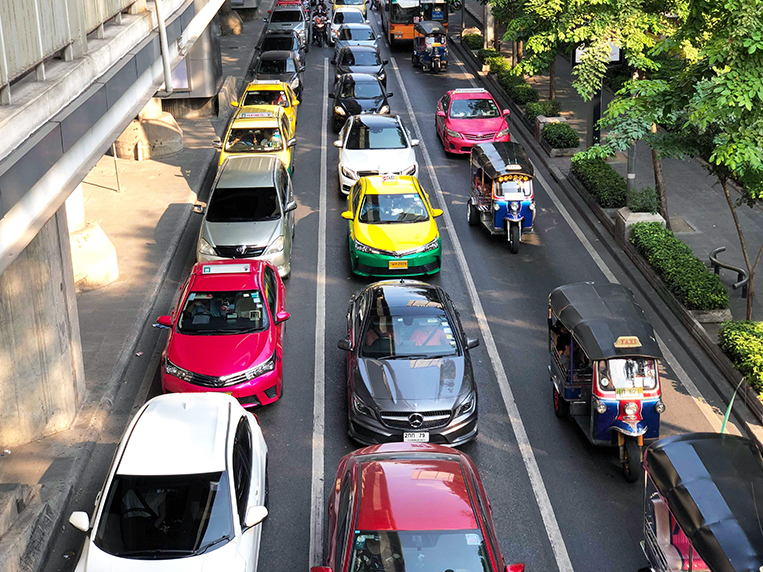 Despite the number of political challenges and changes in the country, Thailand has remained consistently on track and on target to building up its local auto industry. It is a testament to how a long-term view and commitment to sustained economic and social development can work. 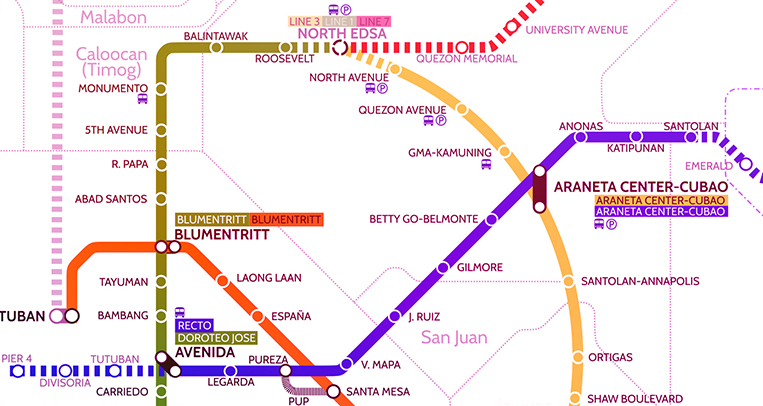 It’s not too late yet for the Philippines. We are a country of over 100 million people. We are among the youngest populations in the region, providing us a demographic bonus that can run for another 30 years. Economic growth is running at sustained rates, rivaling traditional powerhouses like Thailand, Indonesia and even China and India. I am not saying we need an industry as extensive as Thailand’s. All I am saying is that government planners should take a long, hard and serious look at any comparative advantages we may have in the emerging mobility landscape. We have many good reasons to lead the way. Being last to the party is not always a bad thing; we can be just in time for the refill of appetizers or, better yet, the serving of the main courses. 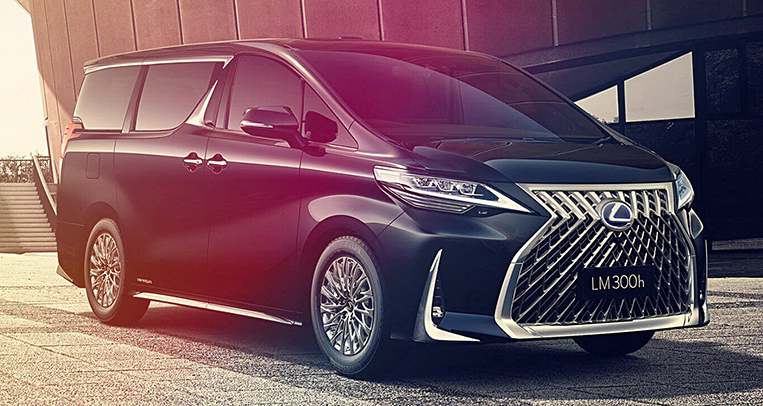 Vince is the executive vice president of Lexus Asia. As such, he is a Filipino expatriate based in Singapore. His career in the automotive industry began in 1979 with Delta Motor Corporation (Toyota). He authors the column ‘Navigator’.